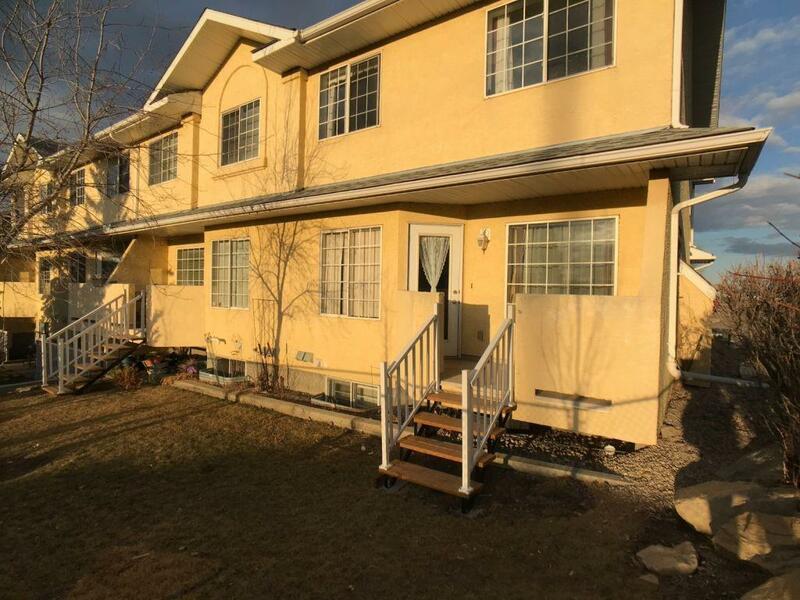 Beautiful, Bright 2 bedrooms in Beddington! Furnished or unfurnished. Unique condominium complex design makes this home perfect for everyone. Updated flooring and ss appliances, large w/in pantry, with warm darker laminate throughout the main level. 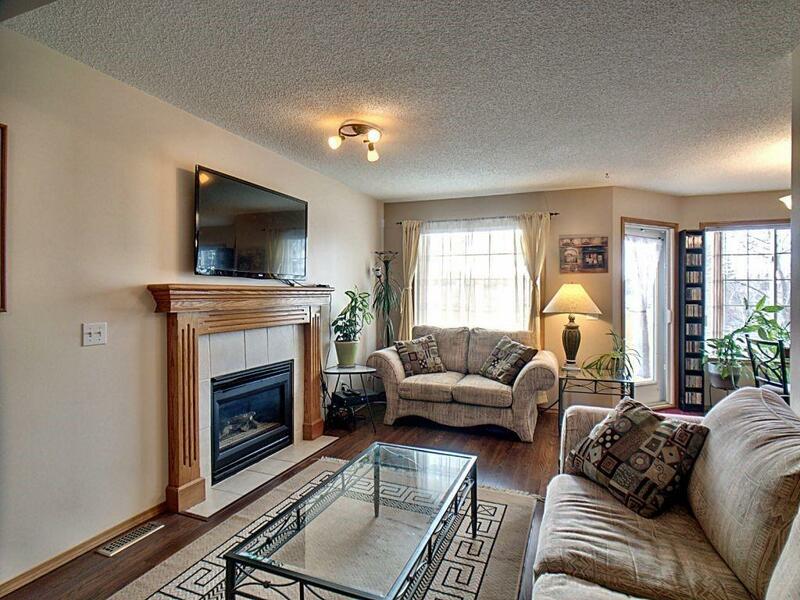 Enjoy your spacious living room with the gas fireplace for our cold winter nights. Walk out onto your back deck to enjoy the warm west sunshine ! 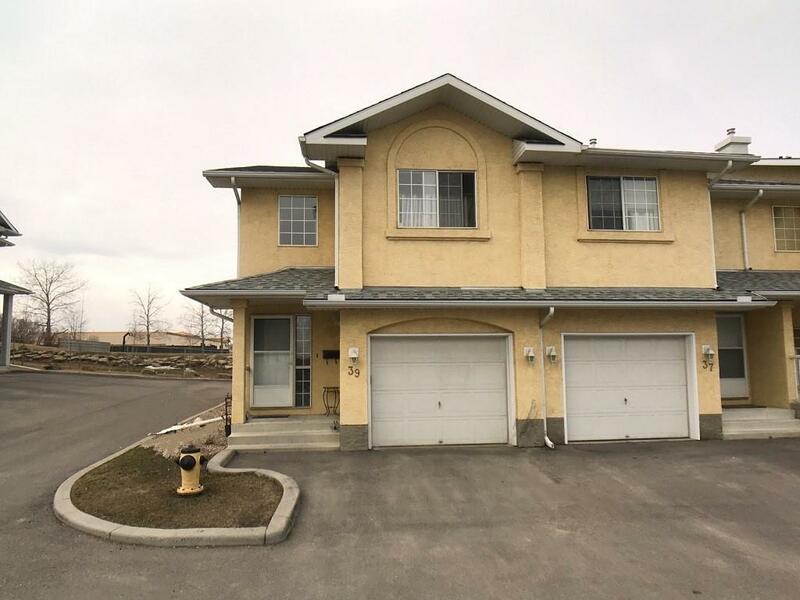 This home offers 2 Enormous bedrooms featuring large walk-in closets and en-suites. The fully developed basement features a 4-p bath as well as large storage areas. Extremely convenient location, walking distance to grocery stores, bus stations and health services. 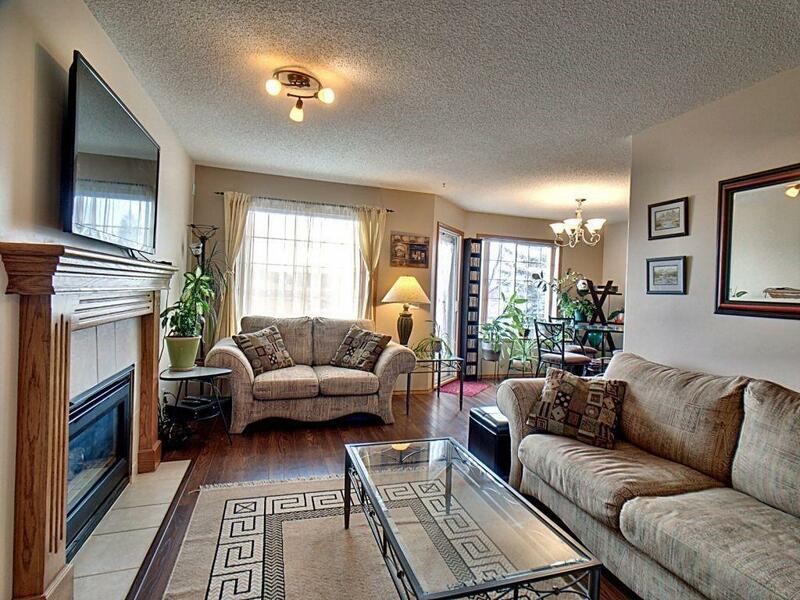 This complex is under a self-managed board with low condo fees and strong reserve fund. Don't let this beautiful home pass you by!